Today we’ve got another leak for the Xiaomi Mi Mix 3. The smartphone will feature a new design language that will completely depart from the Mi Mix lineup’s current aesthetics. 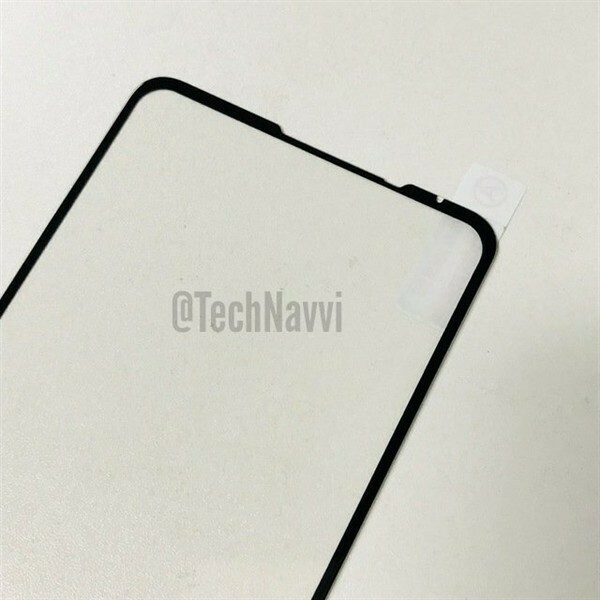 Now a screen protector for the Xiaomi Mi Mix 3 has surfaced. Take a look below for more details. Apple’s iPhone X is the company’s first smartphone without a chin. The company’s designers curved the smartphone’s OLED panel over its display controller. 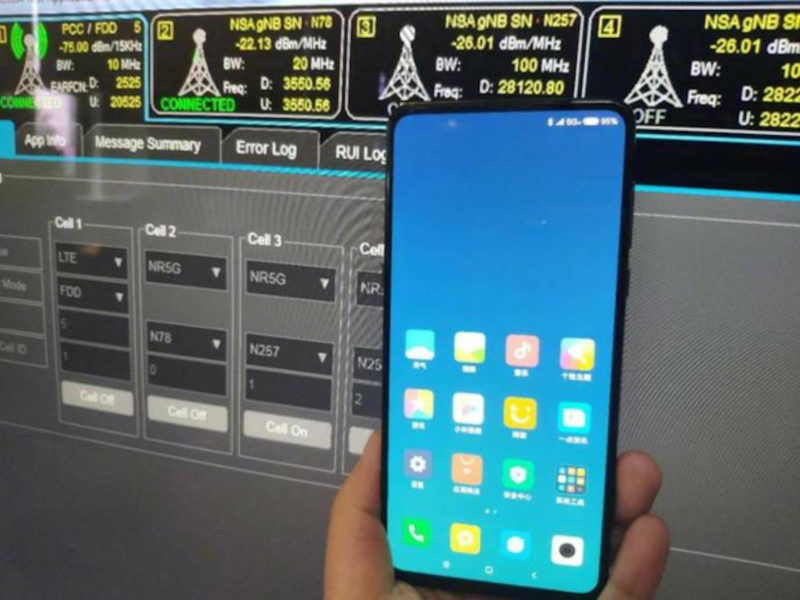 A smartphone’s chin houses this display controller. Subsequently, Apple’s design trick ensured that the iPhone X didn’t need a chin. Apple also went to great lengths to ensure that the 6.1″ iPhone XR does not feature a chin either. The smartphone’s LCD display isn’t as malleable as an OLED panel, resulting in design problems. Another gadget that will not feature a chin is the Xiaomi Mi Mix 3. It’s a fact confirmed by the company’s president Mr. Lin Bin. He shared a picture of the Mix 3 on his Weibo and ended up confirming several months of speculation for the smartphone. 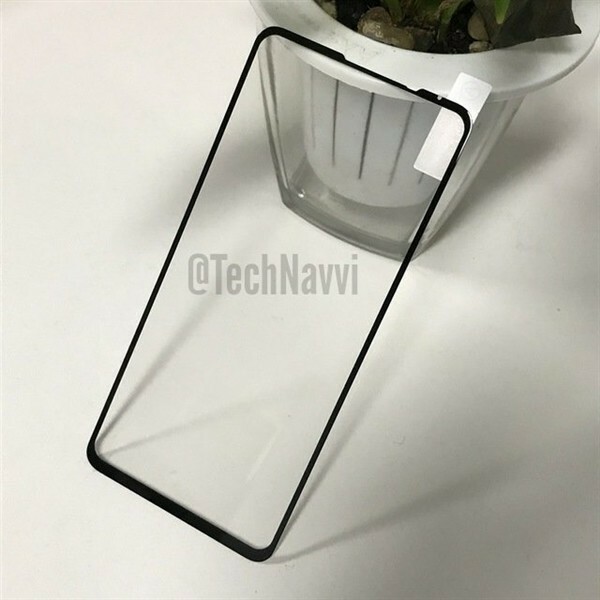 Now the latest screen protector leak for the Xiaomi Mi Mix 3 confirms LinBin’s post and gives us a better idea of what to expect from the smartphone. 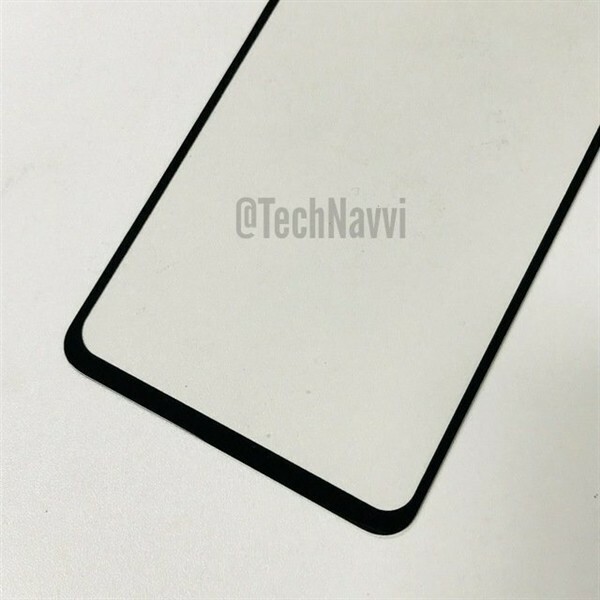 As you can see in the images above, the Xiaomi Mi Mix 3 will have razor sharp bezels. It’s a trend that has taken the Chinese market by storm and Xiaomi’s in no mood to back down. This eagerness from the company’s part will result in it having to depart from the Mix lineup’s iconic look. The Mi Mix, Mi Mix 2 and Mi Mix 2s feature a bottom mounted front camera setup, which is an unorthodox design approach in the smartphone world. With the upcoming Mi Mix 3, Xiaomi is all set to sacrifice this to keep up with the competition. Thoughts? Let us know what you think in the comments section below and stay tuned. We’ll keep you updated on the latest.